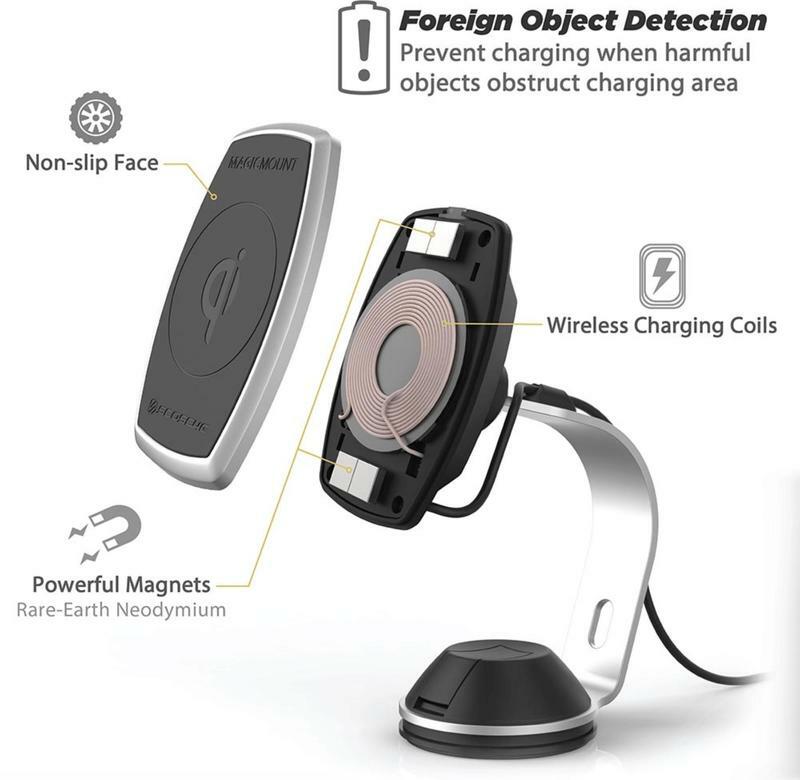 Giveaway: Win a Scosche Magic Mount ProCharge Wireless Charger! Free yourself from wires. With a wireless charger, you can send juice to your smartphone without any physical connection. Scosche and TechnoBuffalo are joining together for a giveaway. 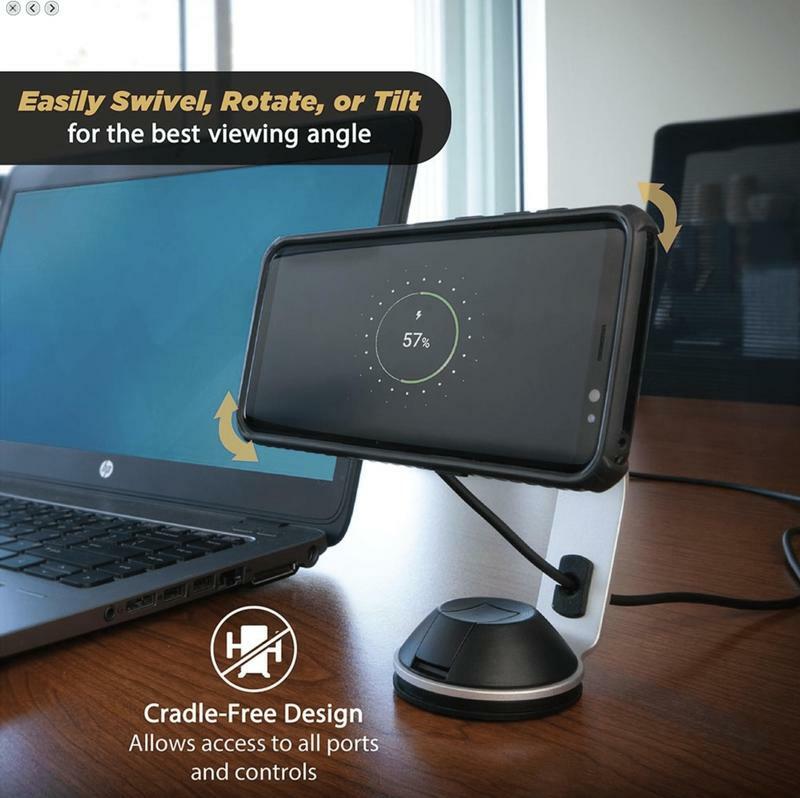 You can win a MagicMount Pro Charge wireless charger. Same power, no wires necessary. Aside from ditching the wires, this particular accessory becomes useful when you consider its layout. Scosche didn’t make yet another wireless charger that’s flat and basic. 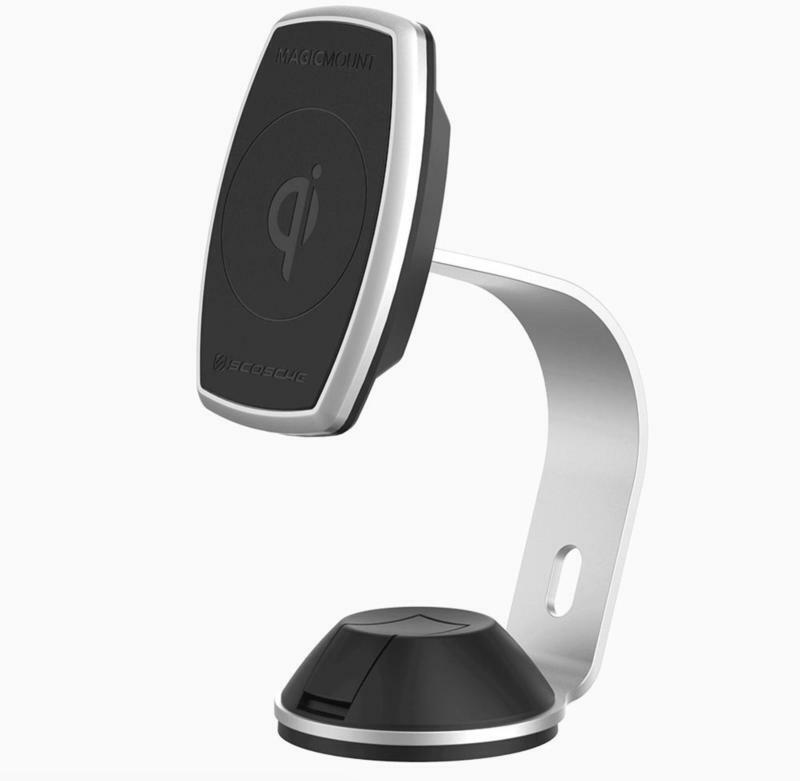 The MagicMount Pro Charge lets your smartphone be positioned upright at all times. 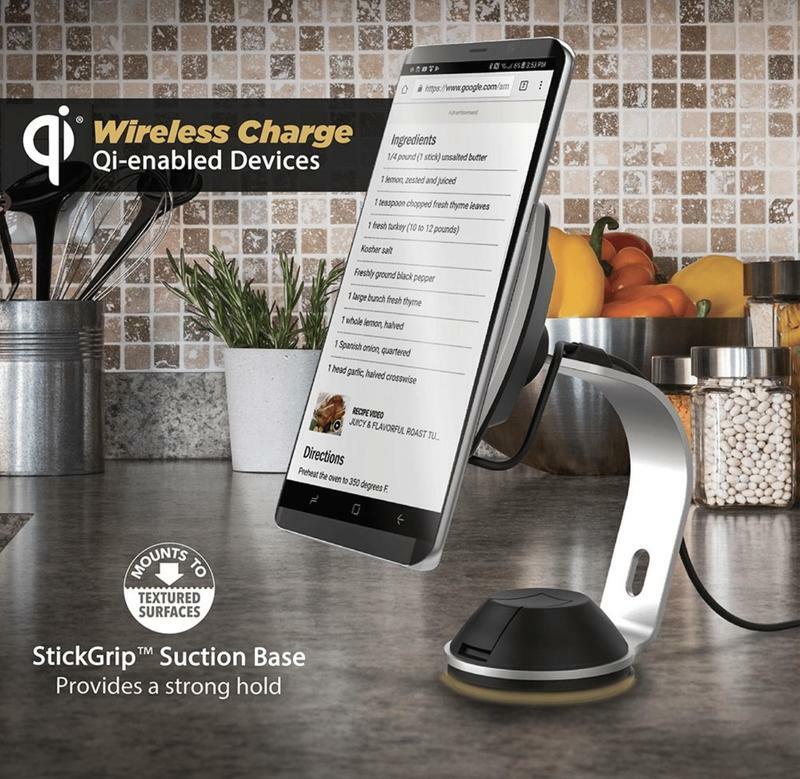 If you need to see the display at a glance, Scosche’s specialized wireless charger enables optimal viewing. Scosche uses premium materials, too. From the aluminum construction to the rubberized accents, you’ll realize why this wireless charger costs $70. But you’re not going to pay that if you win. Now let’s get you entered into this giveaway. Scosche Magic Mount ProCharge Wireless Charger Giveaway!